The Haikyuu!! official website reveals a teaser video for the anime’s third season. 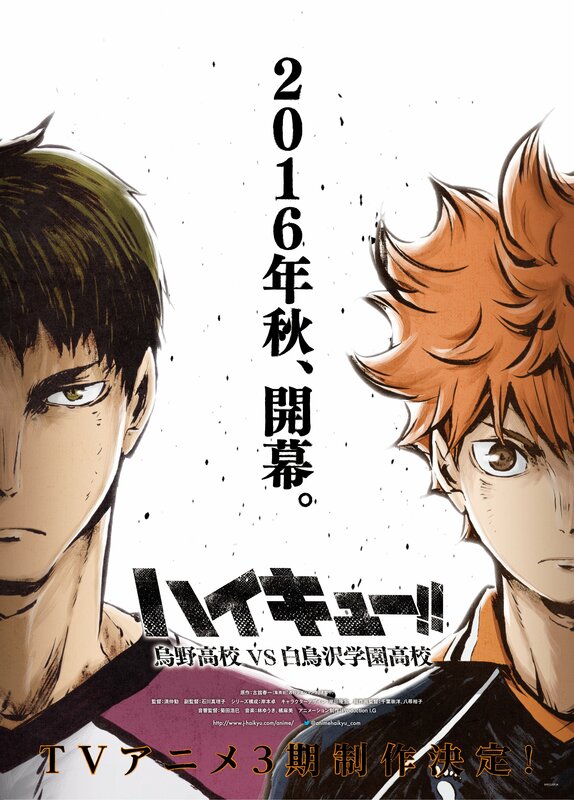 The video reveals that the third season will be called Haikyu!! Karasuno Kōkō VS Shiratorizawa Gakuen Kōkō (Haikyu!! Karasuno High vs Shiratorizawa Academy). We also mentioned a while ago about the news that there will be a third season which can be found here. So what do you think of the video and visual above? Are you hyped for the third season coming in June of this year. Or will you be skipping this series and watch something else. Really need to get on watching this show !!! A few more months and season 3 will hit. 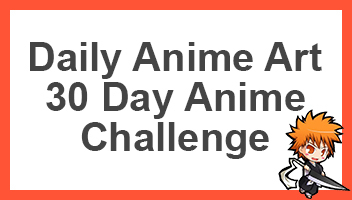 I suggest you start soon, it’s really good if your into sports anime. Seriously good stuff. I’m watching and reading the series and I seriously can’t wait for the next season. Same here, the first two were amazing. And the next should be just as amazing or even better. You already know what happens if you read the manga hah. Yes! I seriously hope the outcome of the current match is what I’m hoping for.